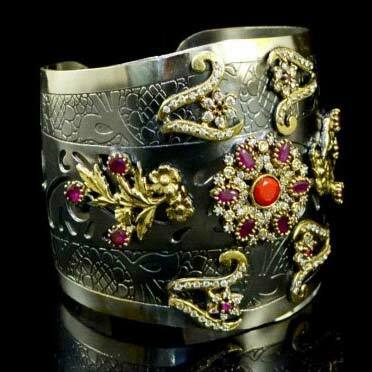 We are an esteemed manufacturer, exporter and supplier of Fashion Bracelets from Delhi, India. We offer smoothly finished Bracelets which are perfect for any dress. The Fashion Bracelets we offer are designed using the high-grade raw material, following latest fashion trends. These Bracelets are widely recognized and demanded in the industry. Our Bracelets are quality checked by our expert team before they are sent to the market.